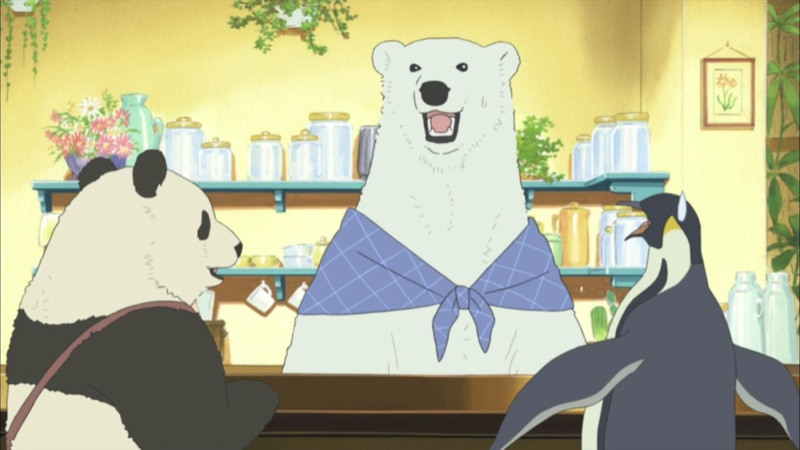 Summary: A lazy panda is looking for jobs, then he ran into a cafe run by polar bear. First impression score: 80 - W? T? F?